Dr. Murphy does more than fit you with a hearing aid. He will educate you and ensure that you have a full understanding of your hearing needs, in addition to resolving your concerns. 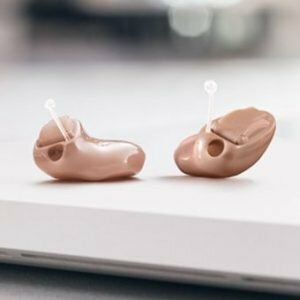 At Murphy Hearing Solutions, my focus is working with you to find the best solution for your needs, whether that’s being fit with hearing aids, or better understanding your hearing health. 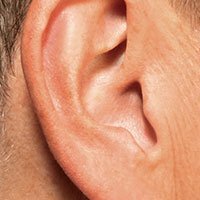 I recently had a patient come in for a follow-up after being fit with new hearing aids. She loved them and only had positive things to say. She told me she had a friend who she told should come in for an appointment, but she was hesitant about doing anything. I assured her that my focus would not be simply fitting her friend for hearing aids. Instead, I do all that I can to educate my patients and make sure they have a full understanding of their hearing needs. 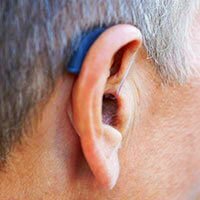 My team specializes in complete audiological evaluations, hearing amplification, and assistive listening devices. 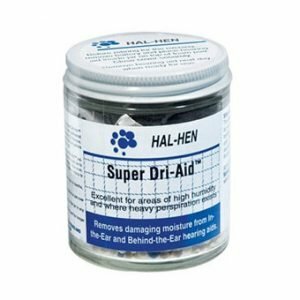 I also do industrial hearing conservation for companies. When you come in to the office, I will perform a case history and give you a complete audiological evaluation and consultation. A professional will go over the results with you and make professional recommendations. If I can accomplish that, my job is complete. The next step is up to you, the patient, but I will be there for you in whatever decision you make. 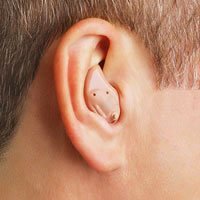 I work with a variety of manufacturers to offer you the best options in hearing technology. 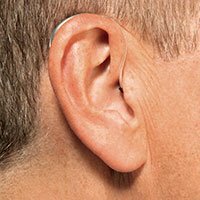 I will get you any brand of hearing aid you want; however, I typically recommend Widex, Oticon, and ReSound. In addition to the above brands, I work with many more; if you have a different brand that you need services, no worries, bring it in! 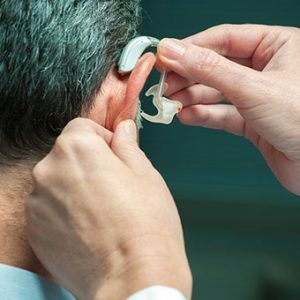 All hearing aid purhcases include a full two year repair warranty, full one year loss and damage coverage, counseling and rehabilitation sessions, manufacturer’s accessories, printed materials, and batteries. 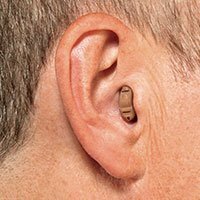 Upon request I will also deliver hearing aid batteries by mail, and will repair all makes and models of hearing aids, whether you purchased them through me or otherwise. 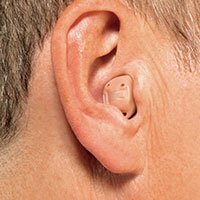 Most hearing aids include a two or three year repair warranty, and a one-year loss and damage warranty. One of the things that I always do for my patients at no charge, whether they have a new device, or if they have had a hearing aid repaired, is I encourage them to have me ship their device back to the manufacturer to have it checked out, refurbished. If they do this about a month or so before the warranty expires, it can extend the life of their devices. The manufacturer’s accessories typically include a hard case, soft pouch, cleaning tools, cleaning cloth, booklet, and wax guards. I also supply my patients with a year of free batteries, and the Super Dri-Aid dehumidifier. 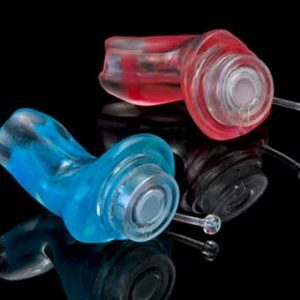 This tool draws the moisture out of the hearing aid overnight while you sleep to extend its life.